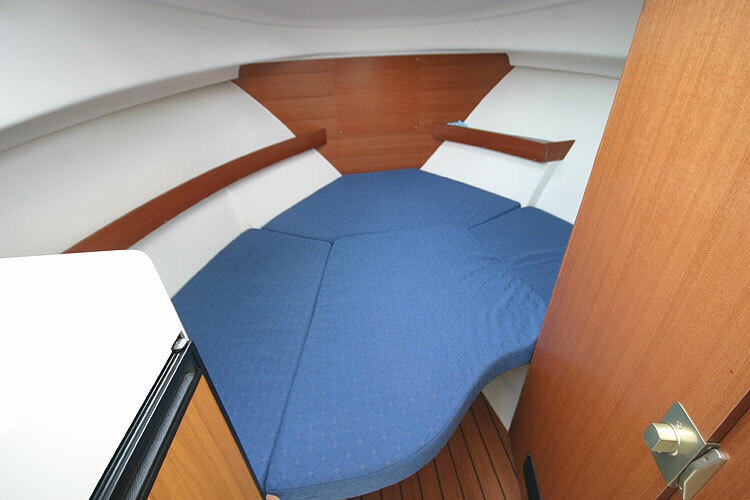 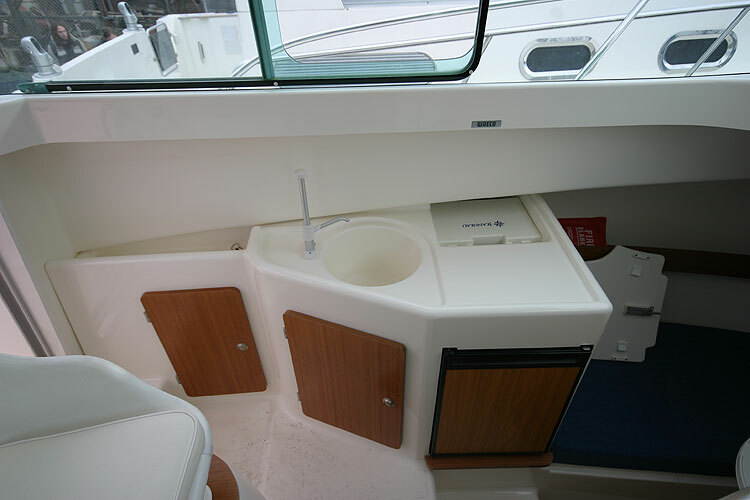 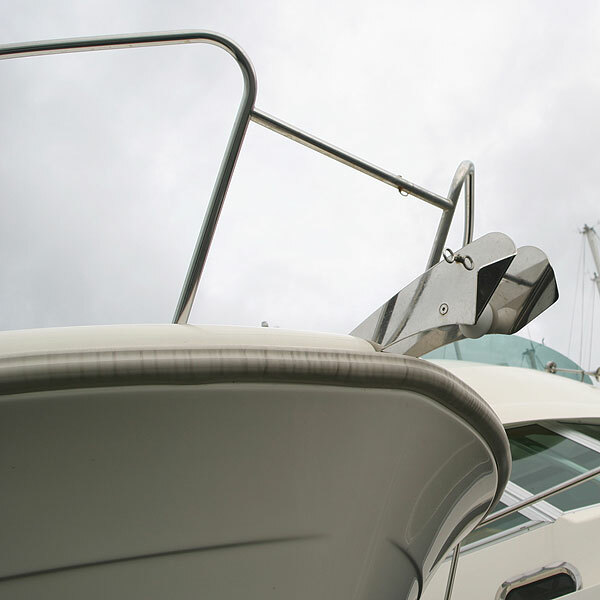 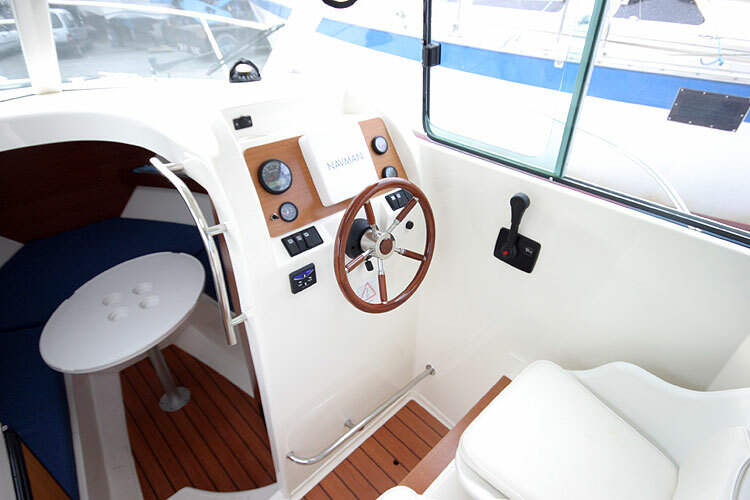 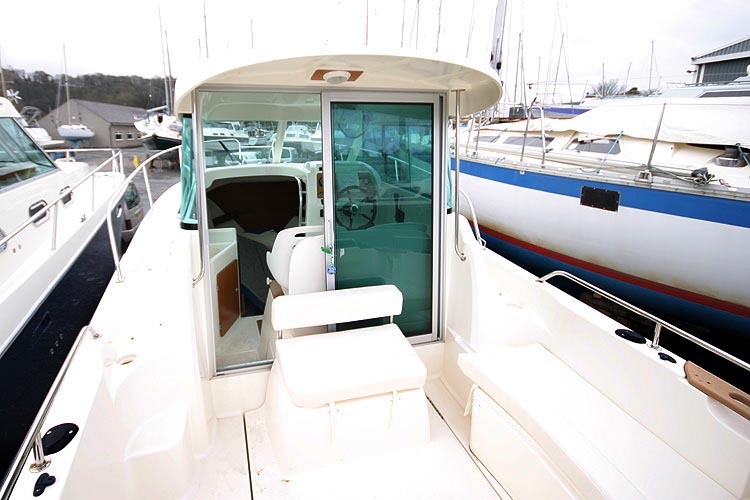 This Jeanneau Merry Fisher 655 with its practical layout provides comfortable accommodation for coastal cruising for a crew of two. 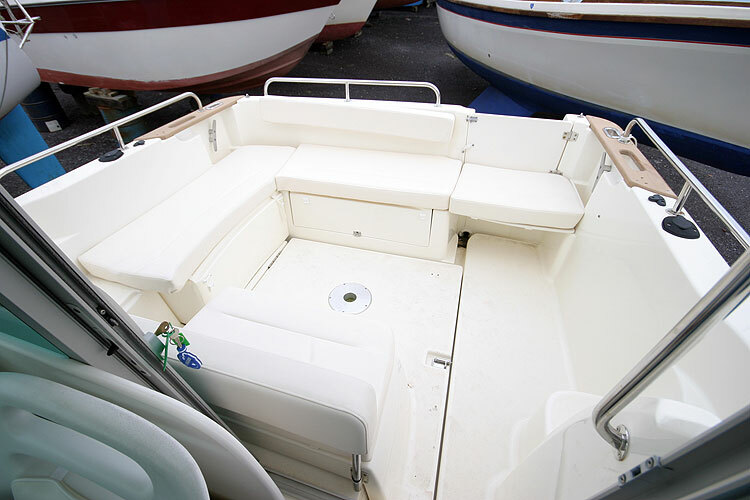 This is a excellent example of the 2006 model, with one owner from new. 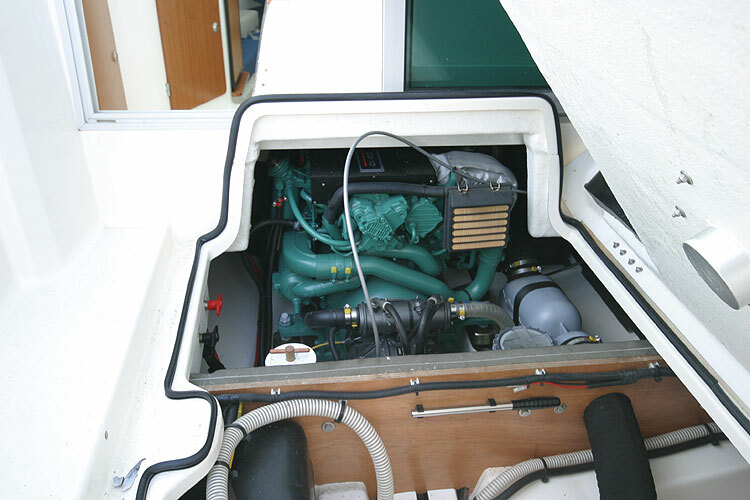 The Volvo Penta D3.110 marine diesel engine has a power of 110hp and is fitted with shaft drive giving a top speed of 21 knots. 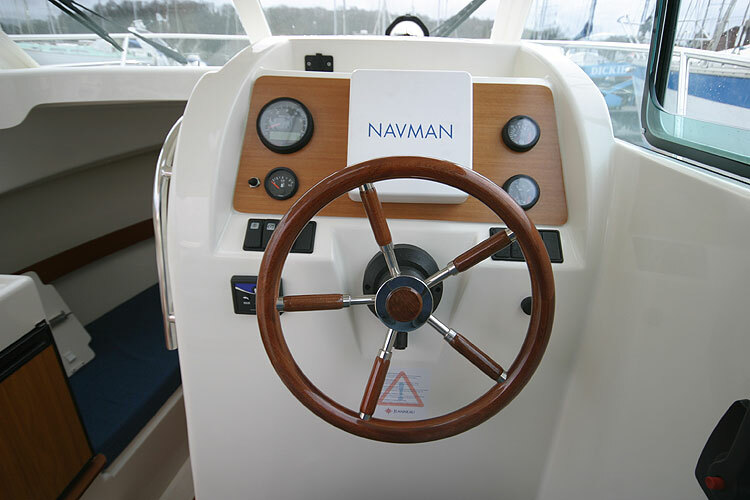 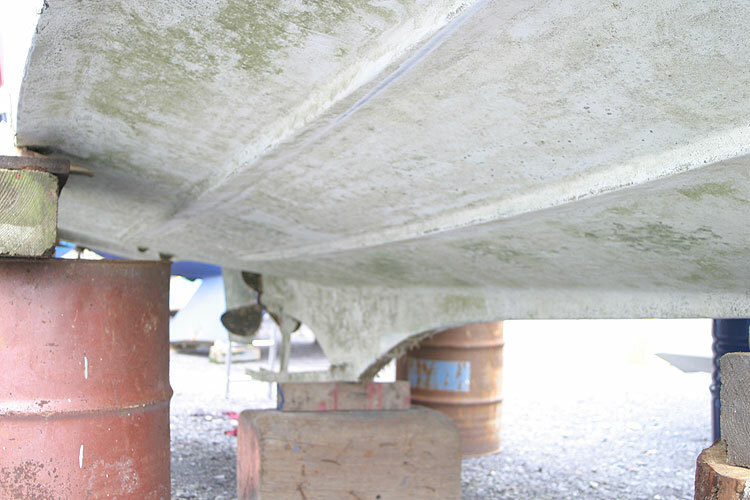 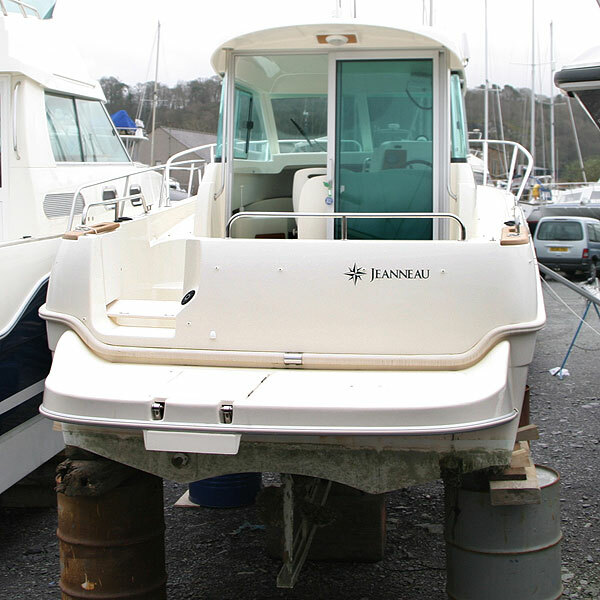 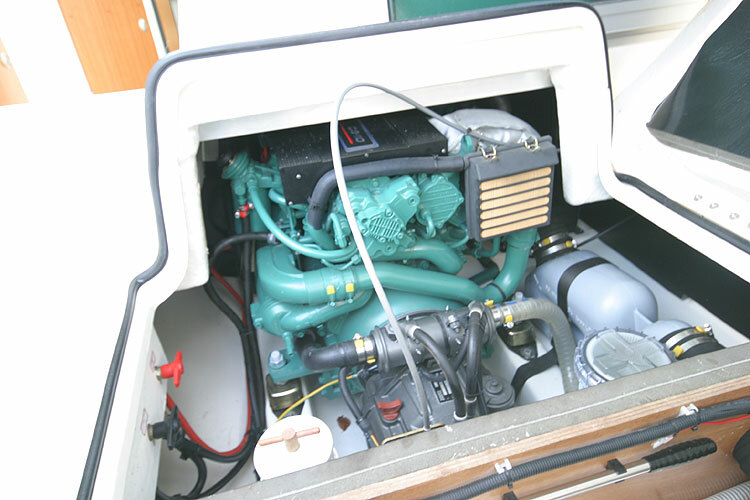 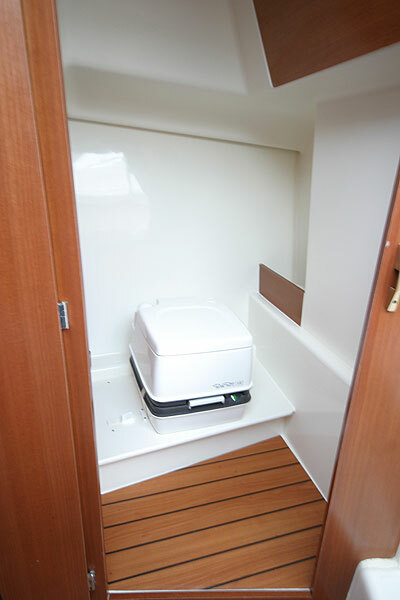 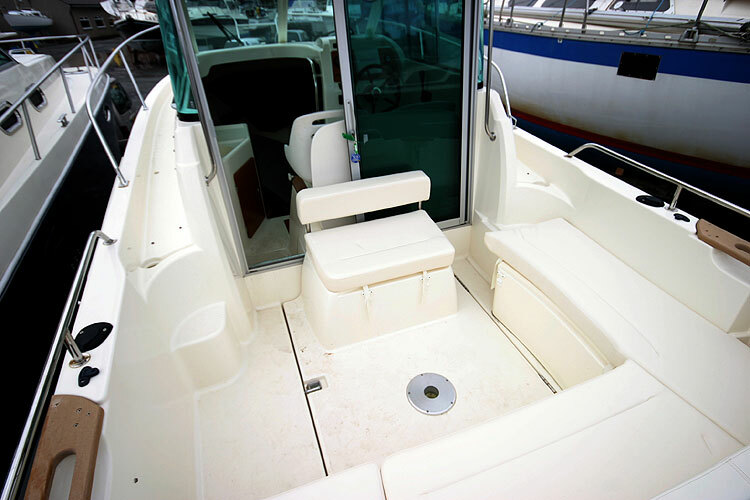 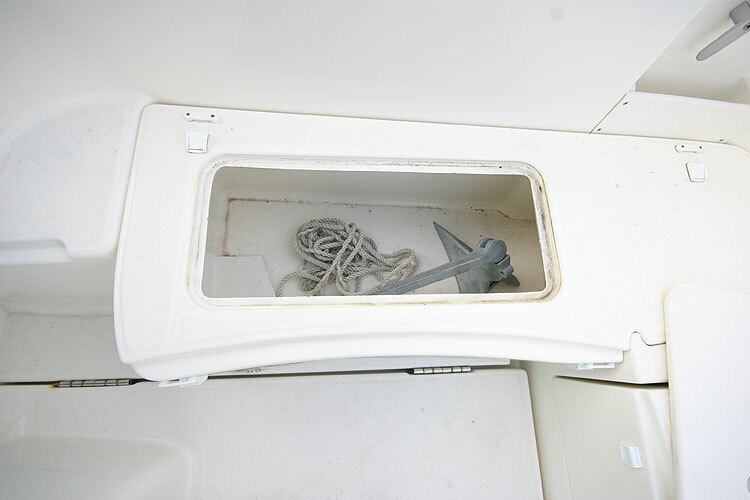 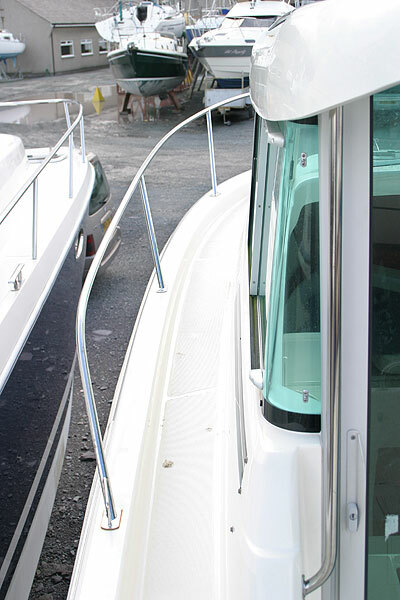 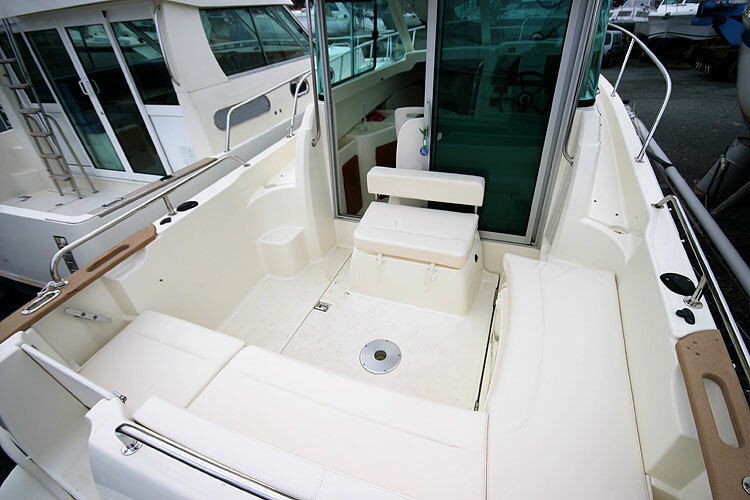 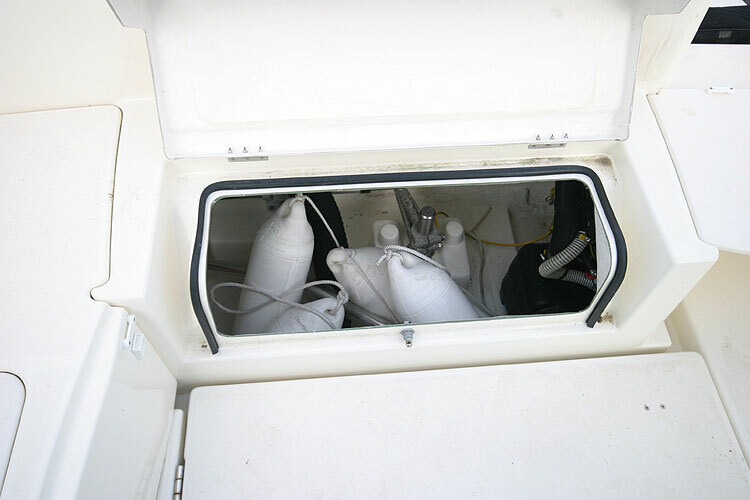 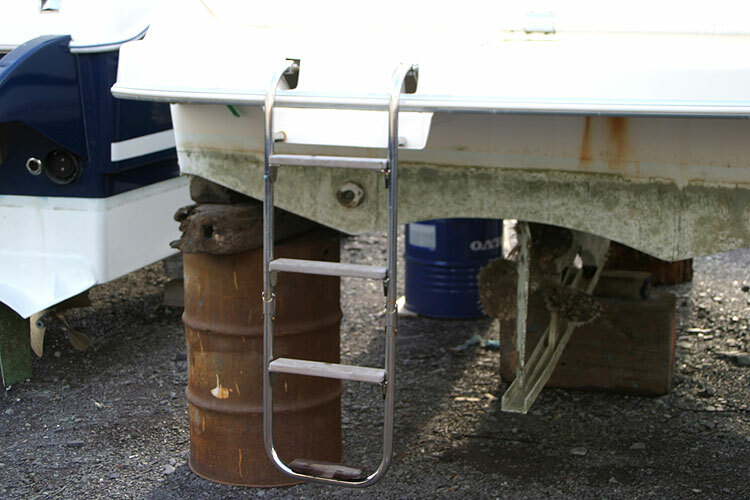 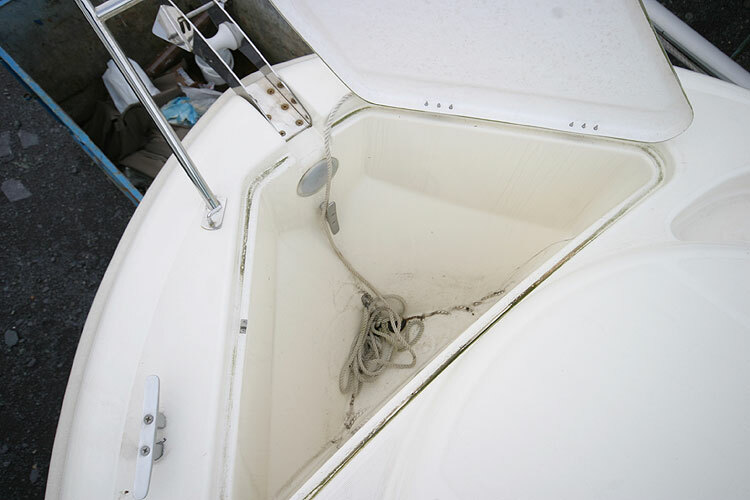 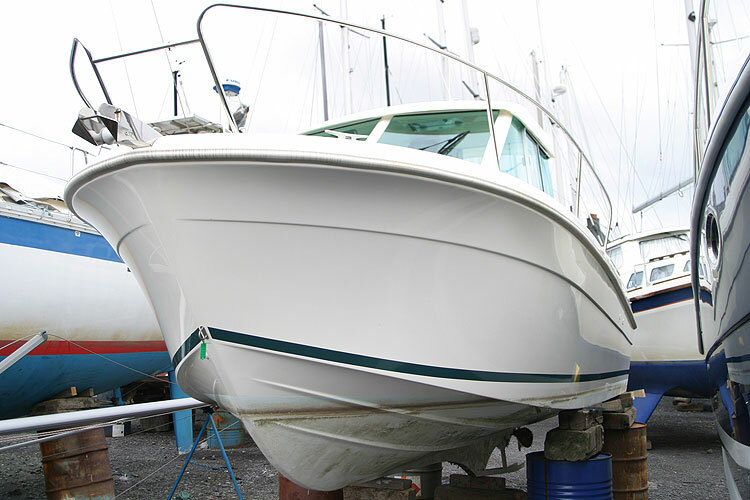 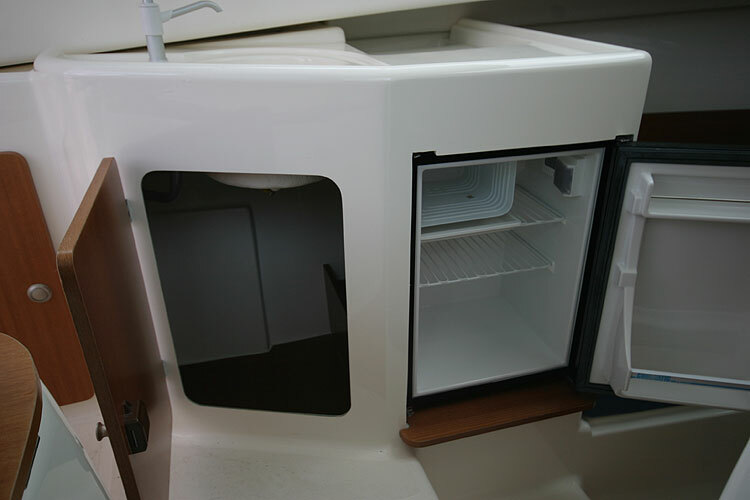 This boat has been very little used and is in immaculate condition with only 16 hours recorded on the engine. 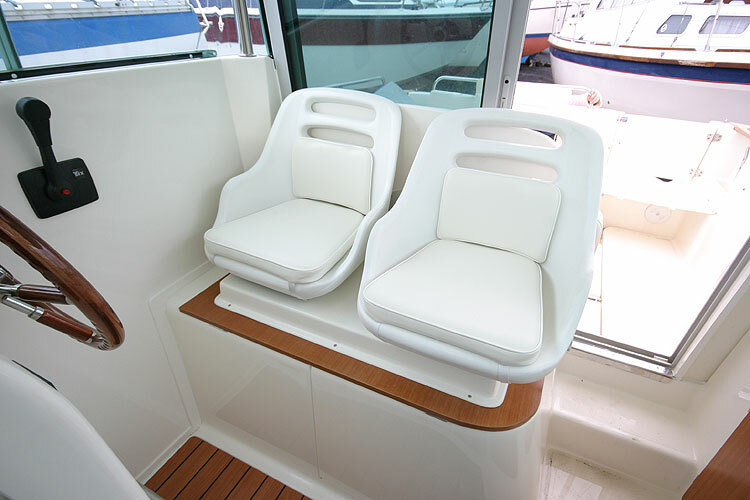 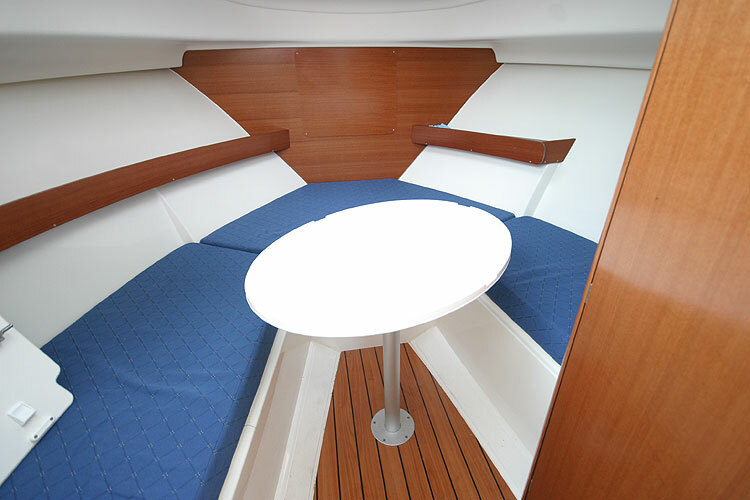 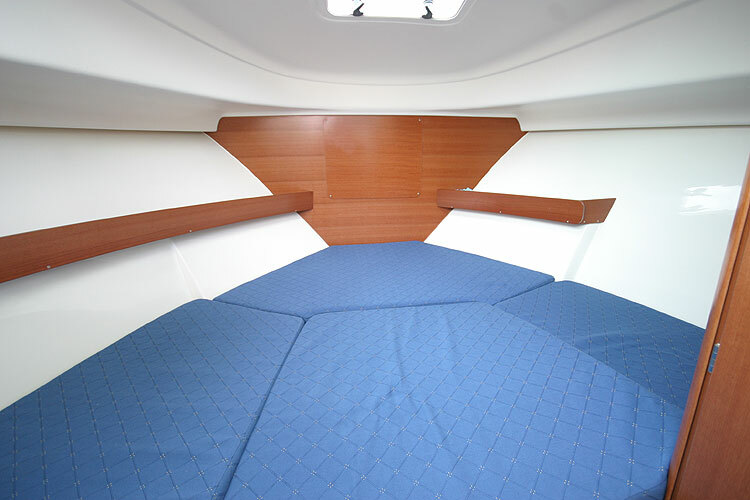 Two berths in one cabin. 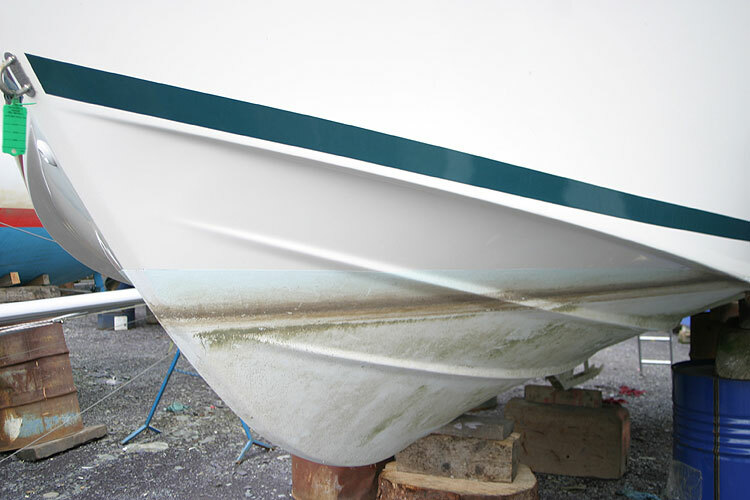 Fenders. 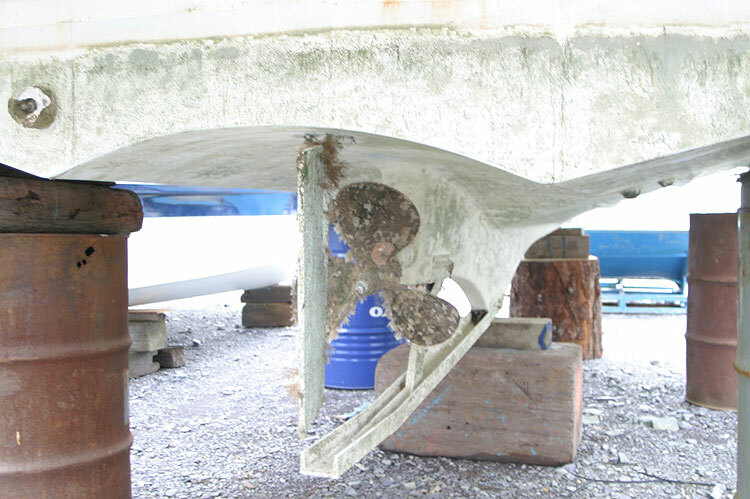 Anchor chain and warp. 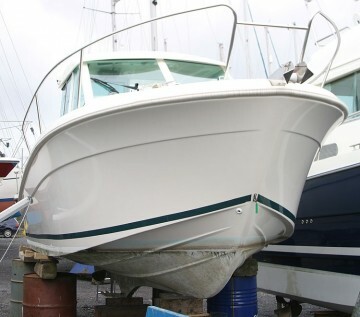 This boat is no longer for sale and remains here solely as an information resource for those researching Jeanneau Merry Fisher 655's.